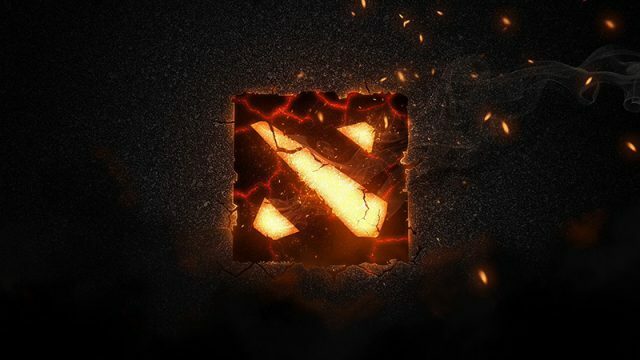 Valve will launch a cooperative campaign for Dota 2. Star Wars: Force For Change has teamed up with Omaze to launch a fundraising campaign to benefit UNICEF and the Starlight Children’s Foundation. And the reasoning seems a little iffy to us.